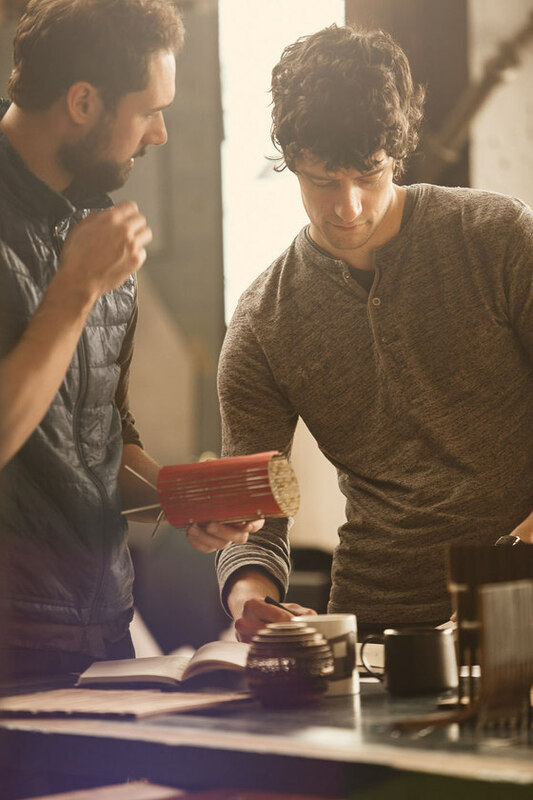 Rooted in Seattle as architects, founders Seth and Jon decided to further feed their creative appetites through product design and art exhibits. 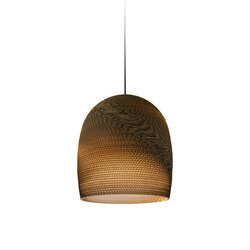 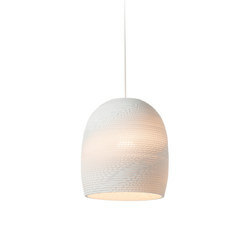 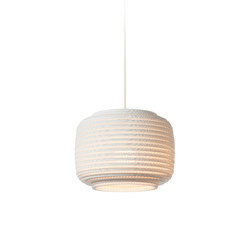 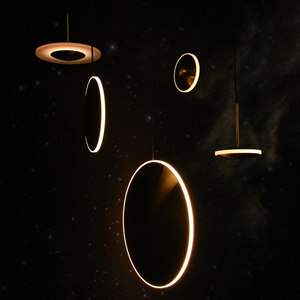 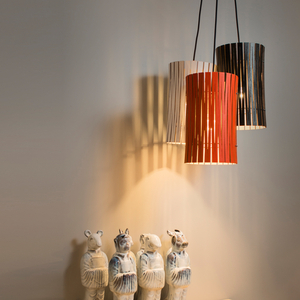 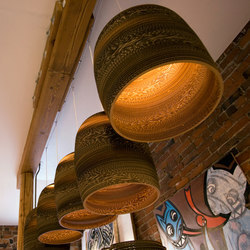 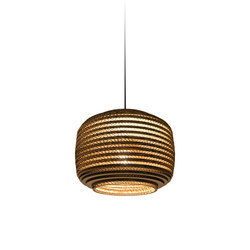 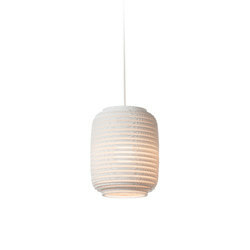 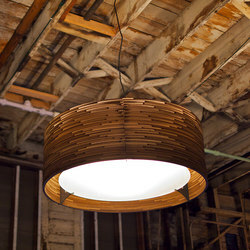 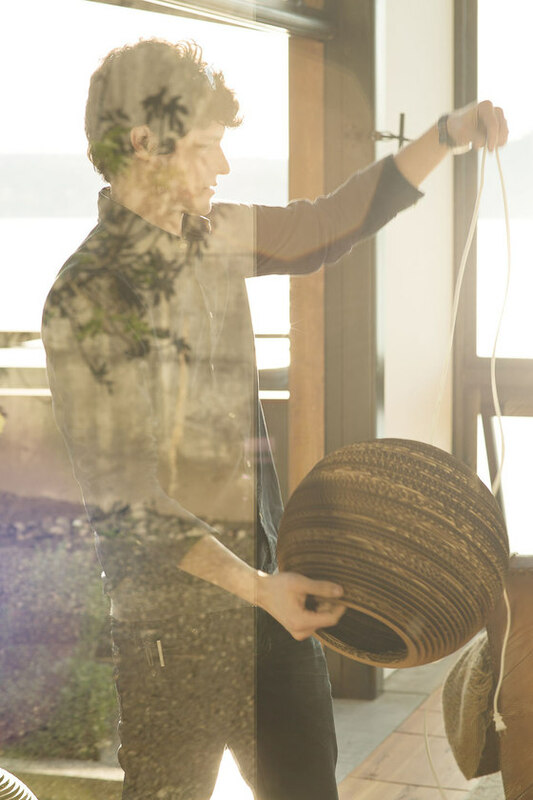 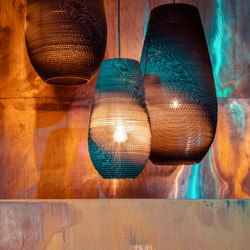 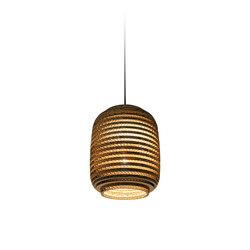 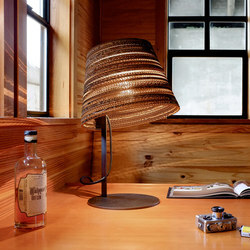 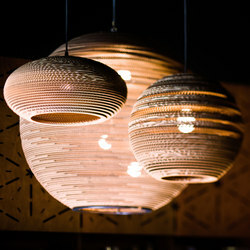 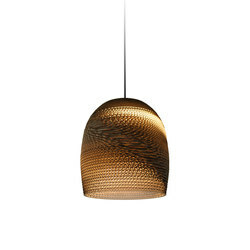 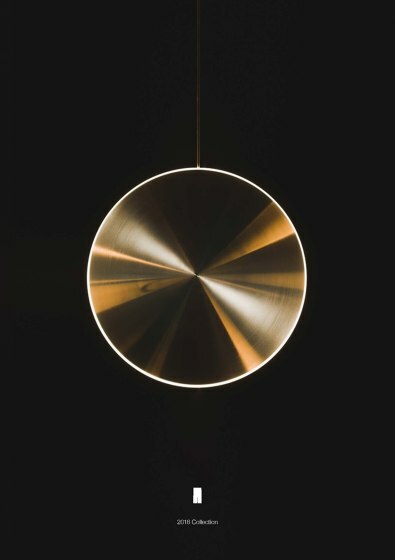 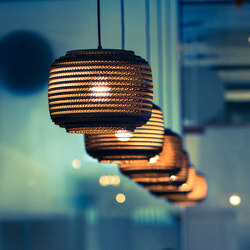 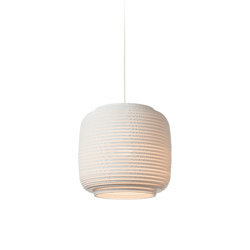 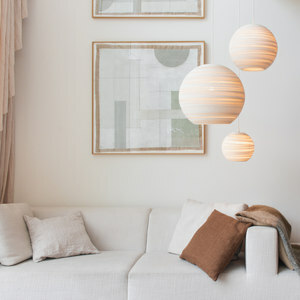 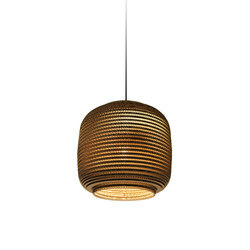 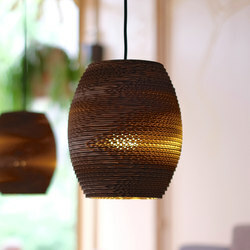 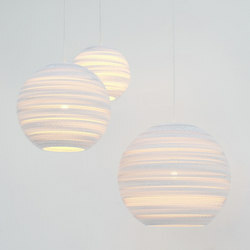 In 2007, “graypants” was scribbled onto a piece of paper and the new company’s flagship line of pendant lights made entirely of repurposed corrugated cardboard – Scraplights – was promptly introduced. 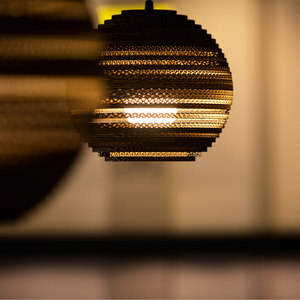 Scraplights quickly became a prime example of the principles that graypants embodies to this day – responsible design, responsible materials, responsible production… and having fun. 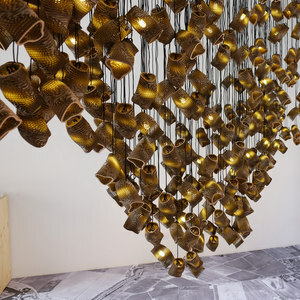 In 2012, the Amsterdam studio was founded to become a hub for local European production and distribution to over forty countries, and has partnered with social works programs to provide craft-based work where needed the most. 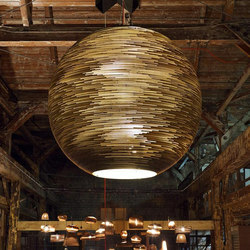 The Seattle studio continues to provide local production for North America and houses the bustling custom and prototyping shop. 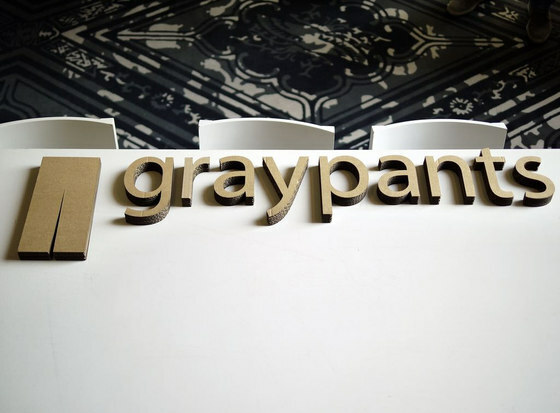 Today, graypants continues to expand its custom portfolio from architectural installations to public artworks, and has numerous product lines sold throughout the world. 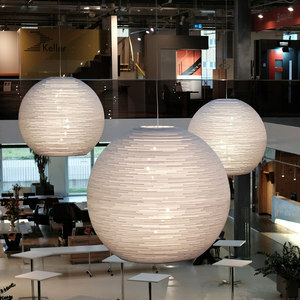 The range of their work is comprehensive, covering residential and commercial lighting, furniture, packaging designs, and architecture. 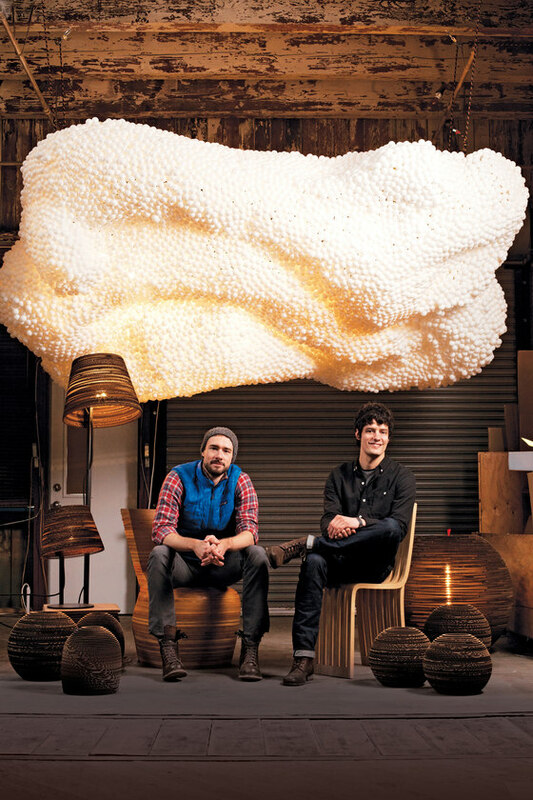 In November of 2013, graypants was awarded AIA Seattle’s Award of Honor for their debut architecture project, Garage.